Life would have been much simpler if The Great Purge had never happened. The Old Religion says for a life, there must be a death. But restarting a life makes a rebirth. Merlin goes back in time, saves Igraine’s life, and returns to her time thinking things will be normal. It never is. This was not the future the legends had been carved from. Far from it. And as Merlin watched the world burn, she felt nothing but apathy. For Arthur, it was all worth it. Conspiracies, lies, and half-truths are constructed in a masterful web tha surprisingly Merlin and Uther are in the middle of. A girl’s devotion and what a father is willing to do for his son. Merlin’s life should’ve been easier. She was just a high school student, friends with rich kids Arthur and Morgana Pendragon and Gwen Jennings, kind maid to the family. And yet, it isn’t –not when she’s suddenly best friends with depressed Uther Pendragon, father to Arthur and Morgana, and a woman named Nimueh keeps testing her. It doesn’t help to think she’s the reincarnation of the famous wizened old wizard of Arthurian legends and she keeps dreaming about it. Parallel semi-sequel to The Day the Whole World Went Away. Moments in “The Day the Whole World Went Away” that could’ve, might’ve, never did happen. AUs in the AU, what if’s, events that happened and are expanded here, behind the scenes and the drama, and character introspectives. In a strange twist, Uther decided to have Merlin serve him as well. How does Merlin get around saving these two royal prats, when she’s busy doing royal chores and getting exhausted saving them and doing their dirty laundry? She says nothing on how affectionate she oddly becomes of the King and the loyalty she develops for not only Arthur but Uther. 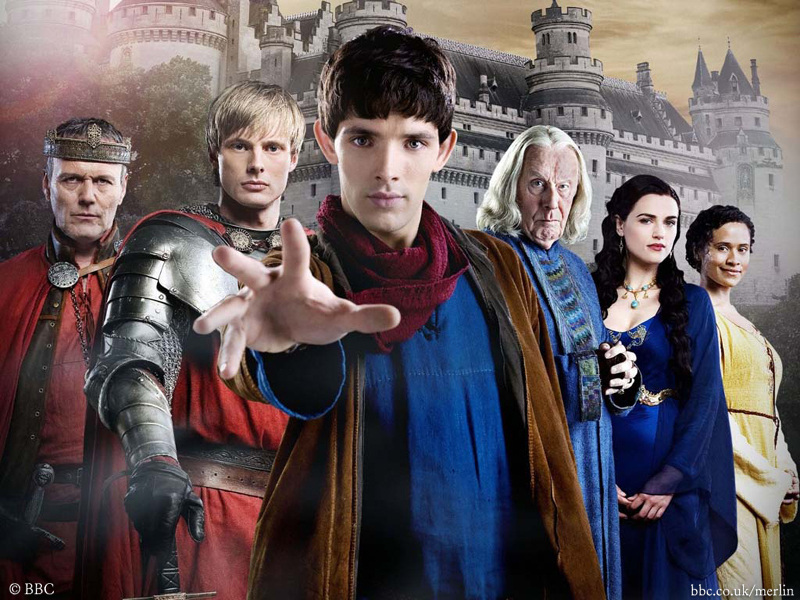 Merlin’s interns with her best friends’father, Uther Pendragon, and strangely becomes attached to him. But between Cenred’s leash on her and a violent past she can’t remember, it might healthier to stay away from the business tycoon. After managing to save both King Cenred and King Uther, both held captive in Camelot’s walls, Merlin must set out with them to retrieve Excalibur. But with her magic bound and not able to do much but parlor tricks and healing spells, Merlin fears she will be useless and unable to save Camelot in time. Hoping to also find a way to fix her magic, her focus is narrowed and unable to see the wolves besides her. Failing to take Uther for herself after Igraine’s death, Nimueh casts a spell on him. By day, he is a cold King, but by night, he becomes a beast. Only true love can break the spell, and Merlin might be it. Unfortunately, it doesn’t seem too likely, considering Merlin is a sorceress and Uther is a magic-hating King. When Merlin saves Uther’s life, she is taken in as his ward in reward. Years later, she is his precious princess, whom he agrees to marry off to King Cenred, a notoriously difficult man.